�� Tip One: Read, Read, Read! 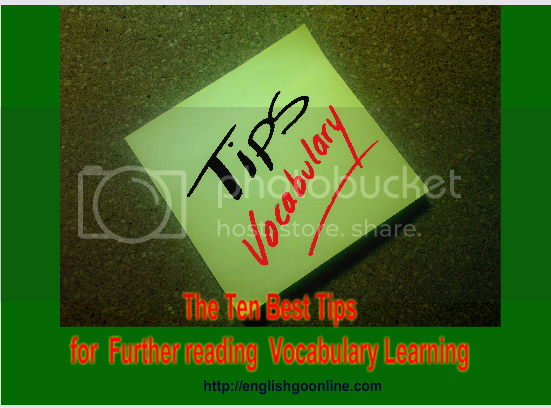 Most vocabulary words are learned from context. The more words you're exposed to, the better vocabulary you will have. While you read, pay close attention to words you don't know. First, try to figure out their meanings from context. Then look the words up. Read and listen to challenging material so that you'll be exposed to many new words.